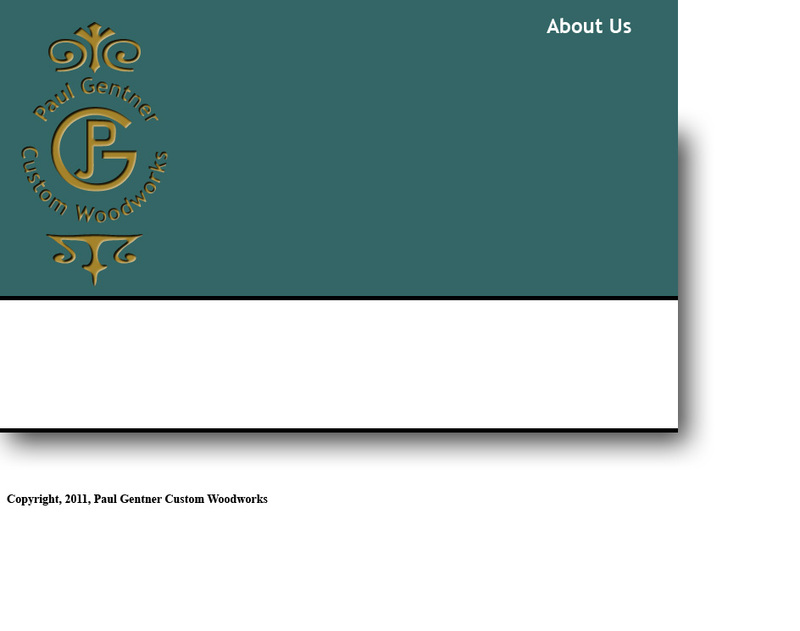 Paul Gentner Custom Woodworks was started with a passion for woodworking. I have worked in the construction trades for over 30 years with an emphasis on carpentry and custom woodworking. I realized at a young age how much I loved working with wood and the amazing things that can be done with a little imagination. I was fortunate to have some great teachers who helped fuel my love for woodworking and to teach me the skills to move forward. I still consider myself a student of woodworking, always striving to take my work to the next level, always willing to try something new or different. My pieces are utilitarian in nature. I believe that each piece should share function with the natural beauty of wood. I enjoy working with domestic and exotic hardwoods sometimes blended together for something truly beautiful. Every piece is constructed with old world craftsmanship, using tried and true joinery so each and every piece will be around for many years to come. I strive to work closely with every client to ensure that they receive a piece of furniture that not only meets but also exceeds their expectations and fits the function it was designed for.